These dual-style of earphones are designed to provide maximum comfort and sound quality. The earbuds provide optimum clarity to improve speech discrimination. 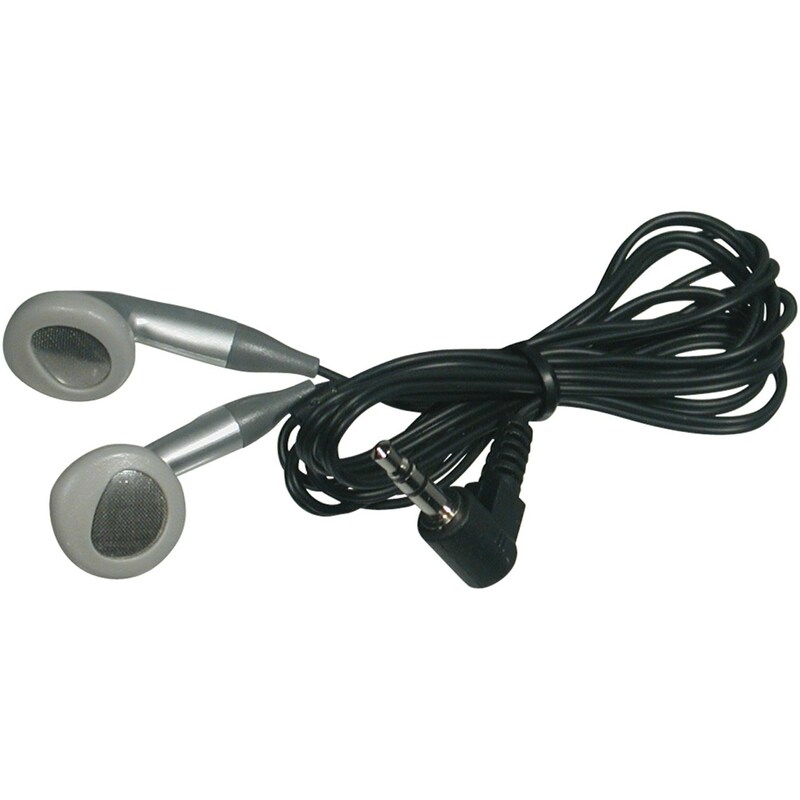 The earbuds use a stereo 3.5 mm connector and works with the Sound Wizard II. They will also work with any other audio device that has a 3.5mm, stereo connector.